Please call Centre 33 on 0333 4141809 and speak with us during our opening hours. We are always happy to help. If it is outside office hours, bank holidays or at the weekend, call the Emergency Duty Team on 01733 234 724. Contraception and Sexual Health Service (iCASH) Tel: 0300 300 30 30. Emergency Contraception (72 hrs), available from iCASH (above), any chemist (when a pharmacist is present), or your GP. 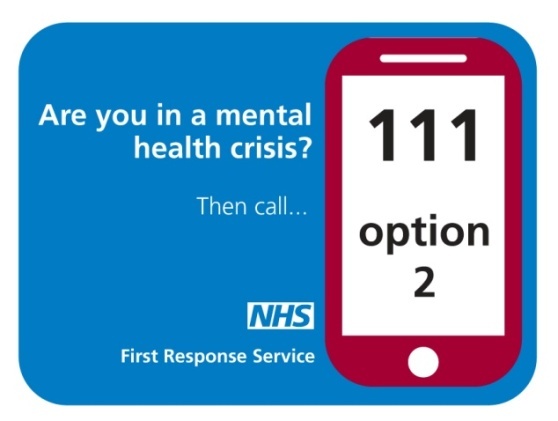 If you are scared about harming yourself or feel you are at serious risk to yourself you can call the emergency services on 111 – and choose option 2. A Mental Health Professional will assess your situation and will provide you with information on what to do or where to go. You can call this number even if you have no credit on your phone. It is entirely free. This is the first response service and is for anyone, of any age, living in Cambridgeshire and Peterborough. Specially trained mental health staff will speak to you and discuss with you your mental health care needs – instead of you having to go to accident and emergency departments of local hospitals. 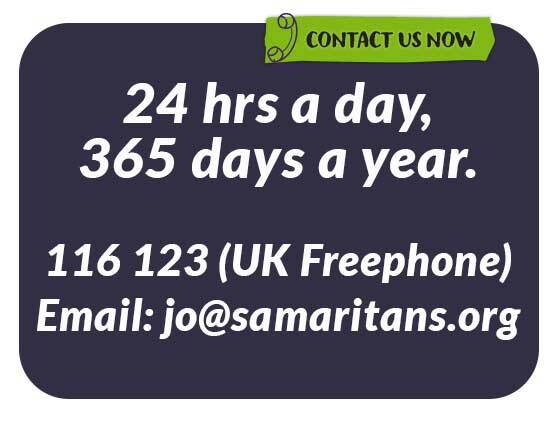 The Samaritans offer confidential support by trained volunteers that are available all day, every day. If you need help urgently it is best to call their helpline which is free: 116 123 or the national helpline 08457 90 90 90. 24 hrs a day, 365 days a year. 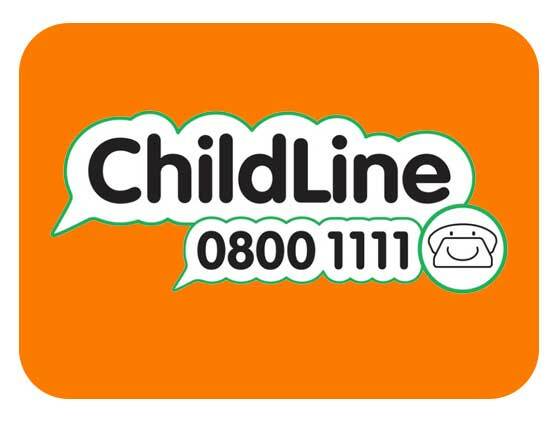 You can call Childline if you need to talk with someone, 24 hours a day. Please see our LEARN ABOUT pages for more information on things that might be on your mind.